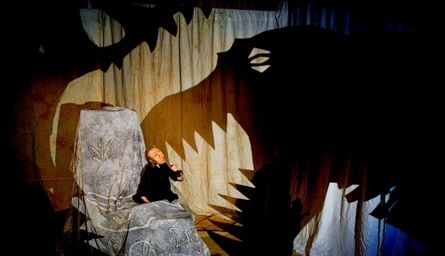 The show is followed by a chance to meet the puppeteers, handle real fossils talked about in the play and share ideas/expertise – you’d be surprised how much children (and adults) know and want to share their dinosaur knowledge. The Dinosaur Detectives follow a fascinating journey of discovery, fun and conflict surrounding the first fossil finds of Mary Anning, William Buckland and Gideon Mantell, the discoverers of the first dinosaur bones! Mary Anning has been recognised as one of the top ten women of scientific discovery. “Wonderful evening – a magical experience for children and adults” Rural touring audience.